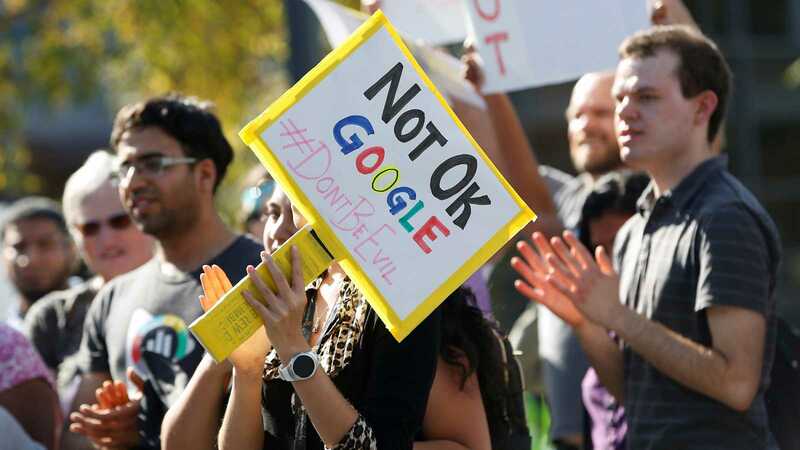 Google CEO Sundar Pichai on Thursday e-mailed employees regarding changes being made in response to last week’s 20,000-person walkout in regard to the company’s poor handling of sexual harassment allegations. In the letter, shared publicly on Google’s blog, Pichai said Google recognizes it has not always gotten everything right in the past and for that, they are sincerely sorry. “It’s clear we need to make some changes,” Pichai noted. To help further the initiative, Google also announced a comprehensive action plan that outlines changes being made at the company including making arbitration optional for individual sexual harassment and sexual assault claims, being more granular with sexual harassment investigations and outcomes, improving reporting channels and updating and expanding mandatory sexual harassment training. With regard to training, Google says that starting next year, all employees will be required to complete sexual harassment training annually (it is currently required every two years). Those who don’t comply will be docked one rating in the year-end Perf (Google’s performance review system). It will be up to team leaders to take steps to curb excessive drinking among their teams, Google said, noting that further actions will be taken if problems persist. This actually needs to be explained?! Call me naive, but I thought the west cost tech job stereotype was only about beanbags, ping pong and free snacks. Seriously though... I've read harassment is a problem because you've got a bunch of 20-something year old guys making a ton of money and it goes to their head. I wonder how many of those who were in on the walk-out were part of the problem. They should have added. "We will over look your walk out this time. If you walk out again, you will stay out." JaredTheDragon and psycros like this. They should start with the H1B serfs. If they were part of the problem, I'd immediately cancel their visa. Wow, they actually had to make a rule basically stating that drinking while on the job is a no no? I figured this out way back when I got my first job, it just seems like common sense. Companies like Google offer beer fridges. They aren't always available to accessed by employees, but they're there. One company I used to work for sent beer carts around on Thursday afternoons, as a way of boosting moral and employee interaction, without giving someone the license to drink all day at work.